Today's must have is also an announcement of my upcoming Urban Mini Sessions. 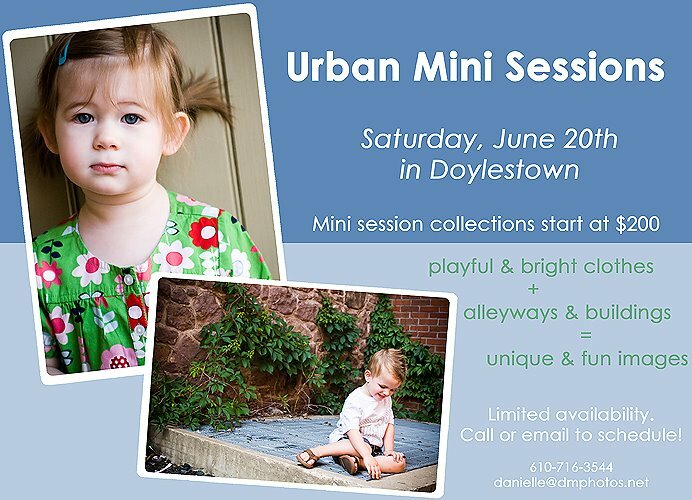 My summer mini sessions are going to take place in downtown Doylestown. Think fun, playful clothes, alleyways and fun textures. Mini sessions are a great way to get updated portraits of your little ones! !